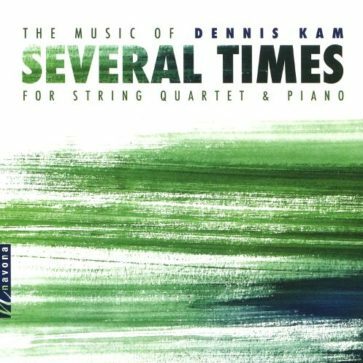 SEVERAL TIMES is an impressive collection spanning over four decades of the composer’s career. Though artistic development is present throughout the larger timeline of the album, each composition demonstrates innovative approaches to time and repetition. These innovations reflect a desire to not only learn and understand time, but master it.